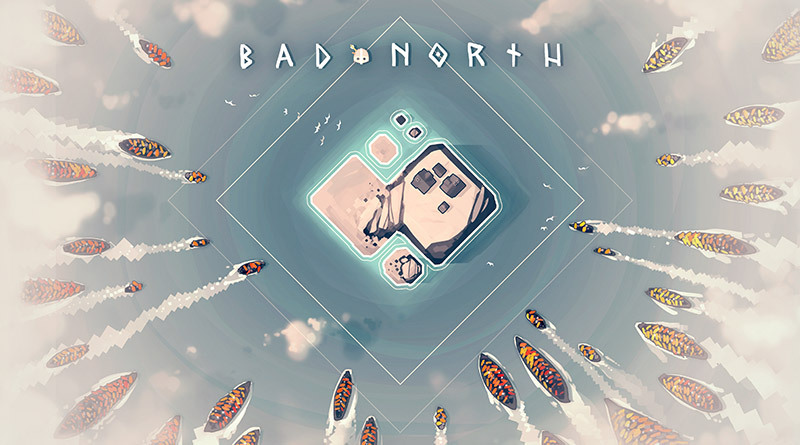 If you thought Nintendo might cool the jets on indie game releases, think again. 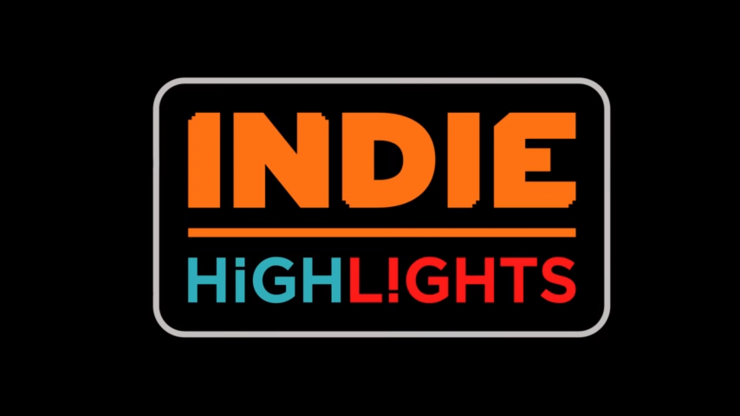 In an Indie Highlight video yesterday, 16 games were revealed. 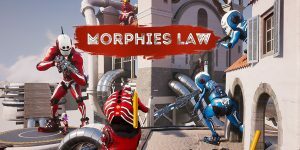 All of them will be released by early 2019, with some already available. 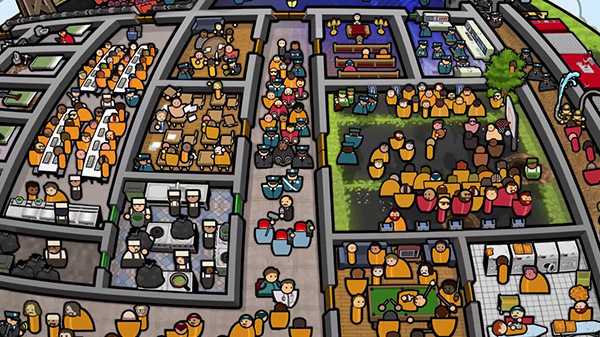 First up there is Prison Architect: Nintendo Switch Edition. 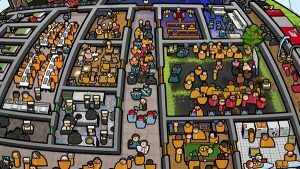 While the name may leave something to be desired, the premise behind Prison Architect comes from building your own prison and allows a deep-dive into the building genre. 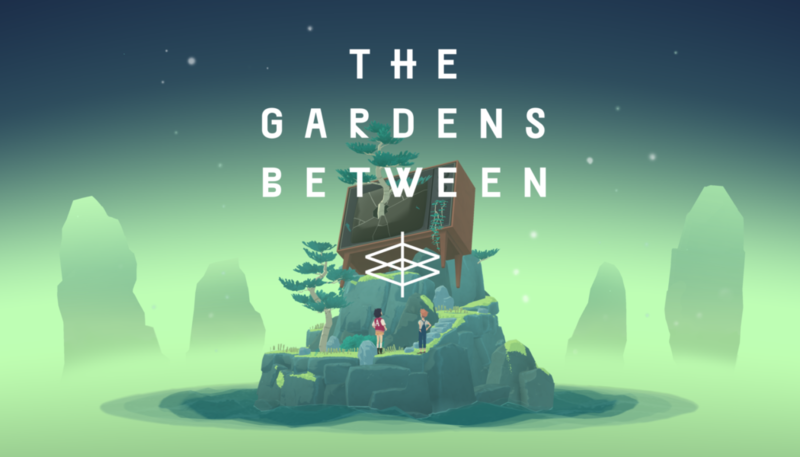 The game also contains both expansions released. 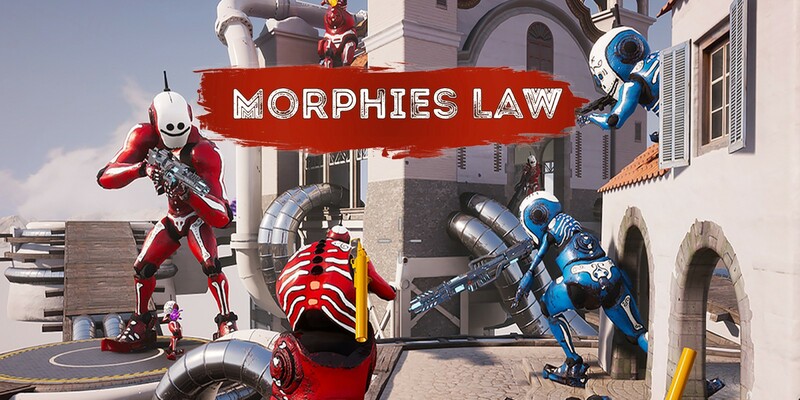 Morphies Law is a fast-paced third-person shooter with a unique twist on the genre: you shoot enemies to grow bigger, while getting shot shrinks you. 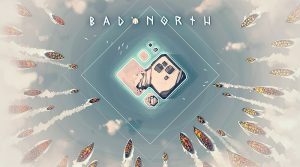 If you’re searching for a tactics-based title to pass the time, try out Bad North. You claim your own island and defend it against enemies, and has come to Switch before other consoles. Night Call – Take to the streets of Paris as a cab driver aiding a police investigation of a serial killer. Streets of Rogue – Tiny Builds top-down, procedurally generated crawler brings four-player coop to the Switch. Children of Morta – This coop-action-RPG brings an old art style to the dungeon crawling and looting of Diablo or Star Craft. 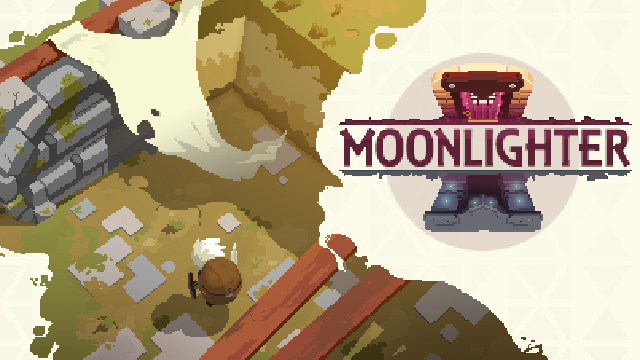 Moonlighter – Run your own shop during the day, while at night turn into a hero. This action-RPG features random dungeons and plenty of loot to be found. Slay the Spire – Use your deck-building skills to conquer this rogue-like, where you rely on cards to loot and progress. Baba is You – This puzzle game allows you to change the rules to your liking, in order to solve all 100 puzzles. 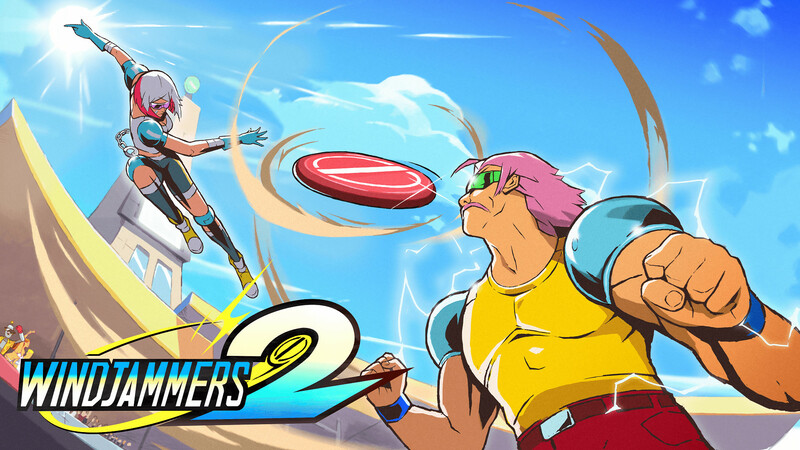 Windjammers – If you’re looking for a modern-style Pong, look no further than Windjammers. Originally out in 1994, this release brings multiple characters and skills, along with multi-player, to Switch. 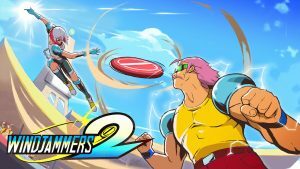 Windjammers 2 – While no official gameplay has been seen, this will serve as a sequel to the original release. Expect the same design to serve as the backbone as the series finds its footing in modern times. Everspace – Brining the rogue-like genre to space and ships, this space shooter challenges you to improve your skills on each playthrough. This War of Mine – Turning the war-based narrative of games on its head, you play as the civilians working towards survival during wartime in this survival simulator. The Gardens Between – A puzzle game based on two friends in a tree house that revolves around time. Monster Boy & The Cursed Kingdom – If the name sounds familiar it’s due to the previous Monster and Wonder Boy titles, in which this is based off of. A 2D side-scrolling adventure where you transform into different beasts to navigate through the world. 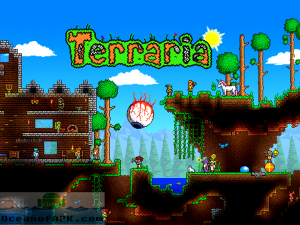 Terreria – Boasting a sandbox adventure game that’s similar to LEGO Dimensions or Minecraft, it actually provides more emphasis on discovery and combat. Out of all the games announced, what one peaks your interest the most? Let us know in the comments below.